Nobody wants to be a patient – well, almost nobody. But sooner or later, everyone must interact with the healthcare system and become identified as a patient. How can we stay healthy and out of hospital for as long as possible? Digital technologies may be one answer. They can help us stay healthy; interact more effectively with physicians who are better informed; smooth and shorten hospital visits; and avoid returning to hospitals — all of which are goals of the Health IT ventures presenting on May 15, 2014 at HealthKick 2014 in Toronto. MaRS venture client Newtopia helps people stay healthy by making better lifestyle decisions that leverage personal genetics and the latest engagement science. But even with healthy choices, unfortunately many people still experience significant pain. ManagingLife offers a pain management app, Manage My Pain, to record, track and analyze pain, with the goal of helping people to better understand their symptoms and conditions, and act accordingly. Most aging people want to continue to live independently for as long as possible, but their family and friends can become increasingly concerned about their safety and well-being. Treata Smart Solutions offers solutions for people over fifty to aid in preserving autonomy while enabling their friends and family to be better connected to their daily lives. Physicians are the most prominent point of contact that people have with the healthcare system, and everyone is encouraged to visit their doctor regularly. Shift Health Paradigms offers TickiT to better prepare patients by collecting critical information from them before they visit their doctor’s office – information that they might not provide during the short and often stressful visit. Improving the outcome of that doctor’s visit is the aim of the Liberate mobile app, which solves the problem of patients’ poor retention of information after their doctor’s appointment by enabling healthcare practitioners to generate Patient Visit Records. These PVRs include infographics about the diagnosed conditions and treatment options, as well as a recording of their doctor’s verbal comments, notes and recommendations. Given the rapid pace of medical advances, doctors themselves struggle to stay up to date. 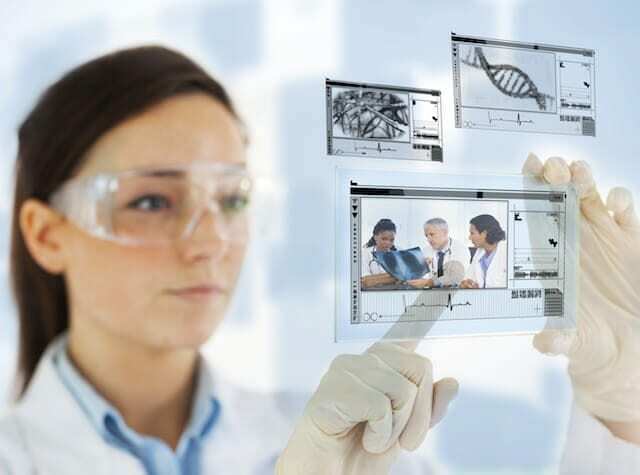 TrendMD offers a solution to help physicians and other healthcare workers find the most relevant content among the thousands of new publications added to academic journals daily. Technological advances have meant that physicians are increasingly using medical images to make diagnoses. ClearCanvas has developed a new platform for organizing, using and sharing those medical images. 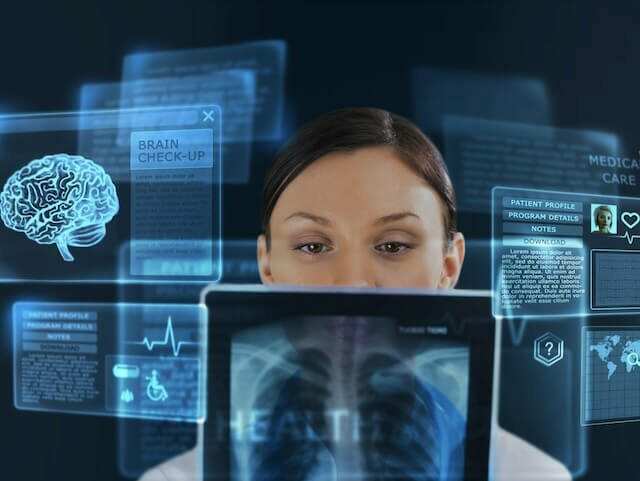 With ImageDrive™, clinicians and researchers will experience the power to work with their data in ways that were never possible before. Better visualization of nerve disorders is a goal of 3D NerveVision that has dramatic implications in the treatment of nerve disorders and pain management. Despite the best efforts of physicians, at some point in almost everyone’s life, they must visit a hospital, often the emergency room. MetricAid uses inexpensive technology and a proprietary scheduling algorithm to reduce emergency department wait times significantly. When children are admitted to a hospital, Bedside Clinical Systems’ Bedside Paediatric Early Warning System provides clinicians with timely information about a hospitalized child’s severity of illness and delivers an early warning of clinical deterioration. If surgery is required, GestSure offers a touchless interface that allows surgeons to control operating room computers while ‘scrubbed-in’ by using hand gestures, thus reducing the risk of infection while providing the best available information to guide surgical procedures. Enabling patient care co-ordination using best practices and medically based protocols is the goal of HealthCare 365. And 3terra offers Ember Metrics, a SaaS platform that provides hospitals a simple yet scalable way to effectively manage their performance, which is becoming increasingly critical as governments implement performance-based funding initiatives. Reducing readmission rates is a critical performance metric for most hospitals, a goal supported by Seamless Mobile Health’s mobile and web applications, which track patient symptoms to detect developing complications and recommend care. Ensuring that patients take their medications and prescribed treatments, thus improving their recovery, is a goal of Evolution Health Systems’ web and mobile behaviour-change interventions. While appropriate patient behaviours and decisions are very critical to recovery, little is known about them, so Self Care Catalysts has developed Patient Storylines to chronicle patient thinking and decisions in real time. These exciting ventures and many others offer great opportunities for improving our future healthcare. Investors and other partners will be able to hear about them first-hand on May 15, 2014 at HealthKick 2014 in Toronto.